Does a flat monthly fee for all digital audio conference calls sound too good to be true? Here is how it is not! 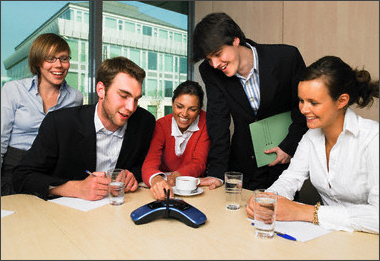 Conference Leader�s cutting edge technology will now allow you to make crystal clear all digital dial in conference calls for a flat monthly fee with no gimmicks. This is not an unreliable VOIP solution. This is the highest all digital voice quality you have come to expect from the Conference Leader name. What are you waiting for? Sign up today!